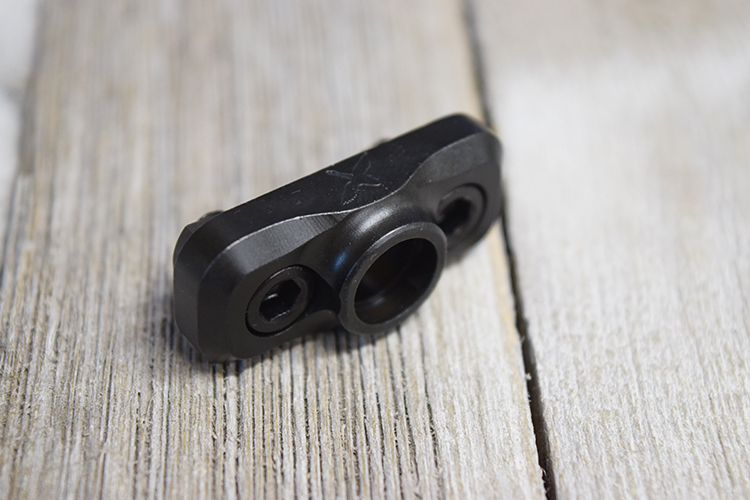 Our M-LOK QD swivel sling adapter is not unlike other M-LOK sling adapters in the market, except MSQ-H (MLOK, Sling adapter, QD, Heavy) is billet machined in 4140, and black nitrided. Forward Controls Design isn't always the first to market, we only strive to be the best. MSQ-H is the second product in our new line of products with the H designation (the first being the 4140 ESF-H). 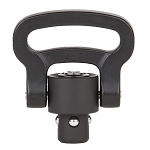 Heavier than the aluminum sling adapters, it is also stronger (4140 tensile strength is 95,000psi, vs 7075 T6 tensile strength of 73,000psi, and 6061 yield strength of 40,000) , we gladly accept the trade off for better durability. We're not known for making light weight components, our focus is ever on duty/combat weapons grade designs where durability and practicality trump whatever new fad the industry is embracing at the hour. MSQ-H weighs in at 0.867oz. It's not meant to be light, it is meant to be durable. 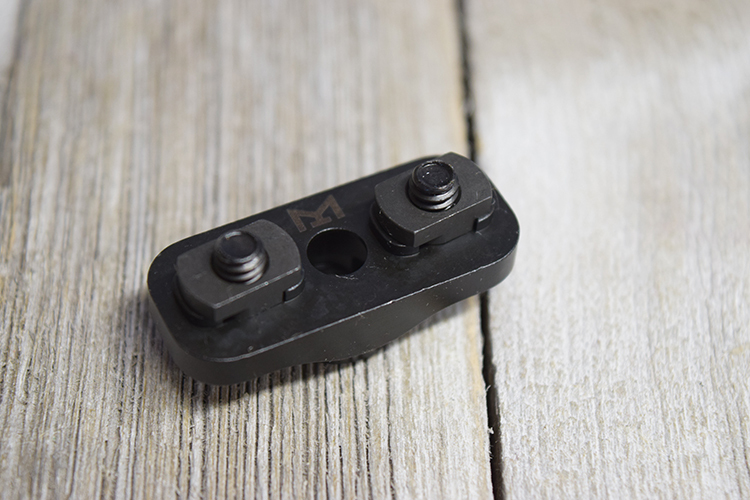 MSQ-H's QD swivel socket is rotation limited, M-LOK mounting hardware is included. 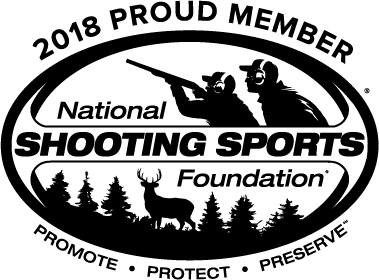 As with all Forward Controls products, MSQ-H is proudly made in the USA. Recommended torque value is 35in/lbs for attaching to metal hand guards, and 15in/lbs for attaching to polymer handguards. An 8/32 Allen wrench (note included) is required to torque the mounting screws.